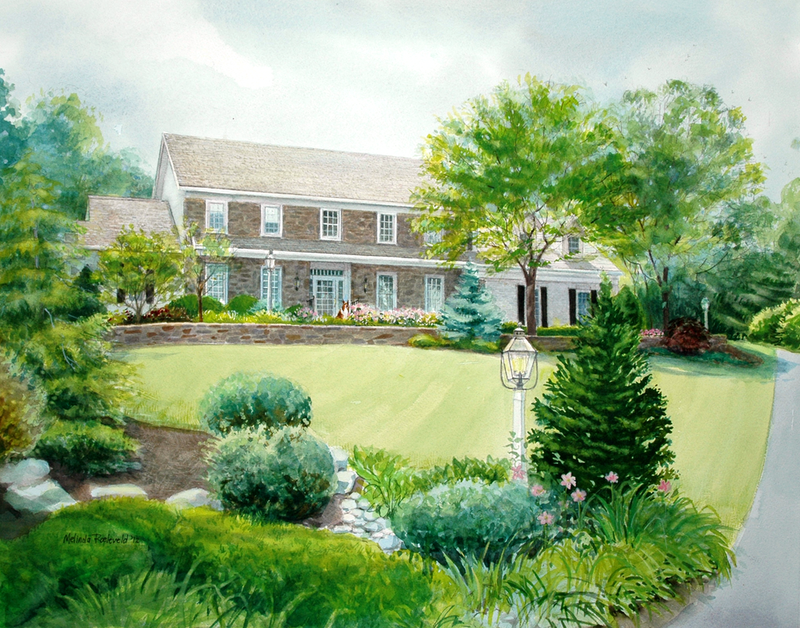 As a landscape and architectural artist, it gives me enormous pleasure to transform your home into a well-executed watercolor painting. My style is free and loose, yet accurate. 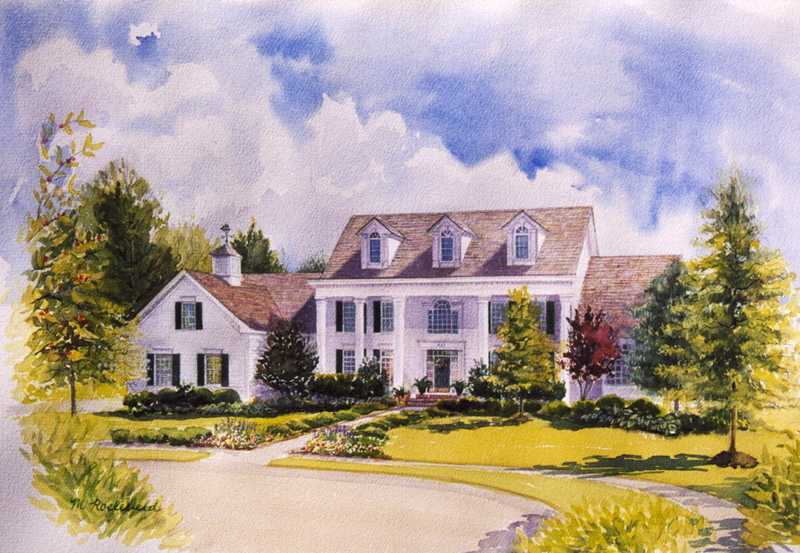 I desire to capture with the medium of watercolor, the unique personality that only your home has. Examine the different thumbnails and click it to enlarge. This is just a small sample of the paintings I have done. My hope is that my work is what you have been seeking. Feel free to contact me with any questions. 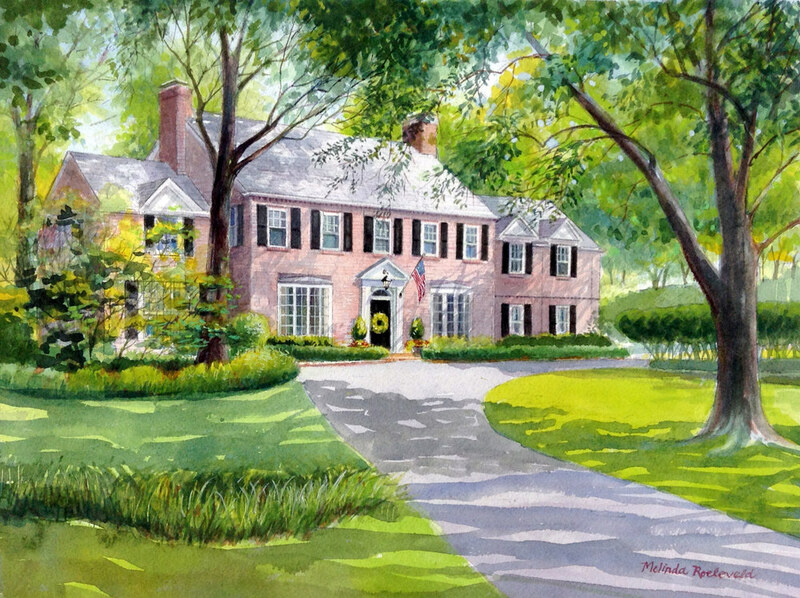 I feel privileged to have painted so many beautiful homes - small ones and large ones. Thinking about using the painting as a gift? Click here and see how we can help you. © Copyright 2019 - The Watercolor House. All Rights Reserved. No images can be used without written permission from the artist.